The magic of space gray comes to everyone. Along with an updated 9.7-inch iPad with Pencil support and new classroom-based tools for students and teachers, Apple had one more surprise up its sleeve for its Chicago event. A space gray-colored surprise. Apple is now selling its too-cool-for-school space gray iMac Pro accessories as an option along with the standard silver color. As you might have expected, they cost more than the ones Apple gives out with regular iMac purchases, but still less than the astronomical prices people are selling them for on eBay. Apple introduced the new accessories along with the Space Gray iMac Pro in late December. 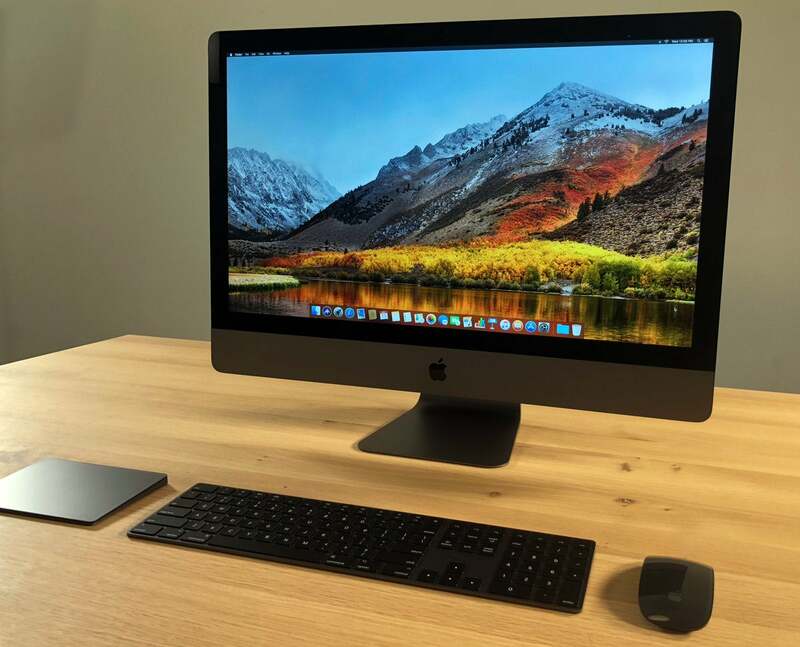 Starting at $5,000, the new all-in-one computer is the most cutting-edge machine in Apple’s line-up, with a 27-inch Retina 5K 5120-by-2880 P3 display, up to 18-core Intel Xeon processor and Radeon Pro Vega graphics. With every build-to-order option, the iMac Pro costs more than a decked out Mac Pro, topping off at just over $13,000. But now you can have a little piece of it for just a couple hundred dollars. The new space gray Magic Trackpad, Magic Keyboard and Magic Mouse are available for shipping immediately as well as pick-up from Apple’s retail stores.